And so the frustration in Brussels grows. 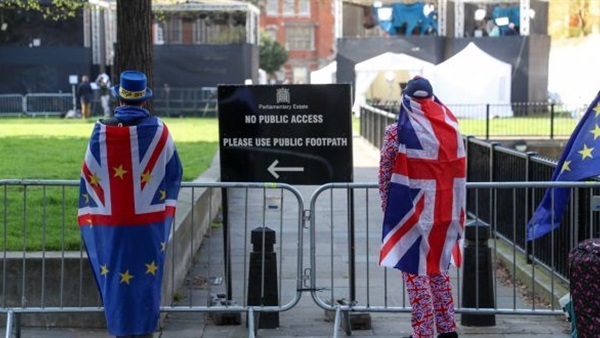 Following Wednesday’s emergency European Council summit Brexit is again postponed. Journalists are already having a field day with their Halloween horror headlines. There is no confidence in the EU that Theresa May can deliver any sort of agreement that will gain a Westminster majority. The European Parliament is aghast at the prospect of a significant proportion of British MEPs causing havoc in Brussels after the forthcoming May elections. The absence of a co-ordinatedRemainer group in the Conservatives also renders their overall strategic position relatively clear. Hard Brexit or soft Brexit is up for discussion, but Brexit it will be.